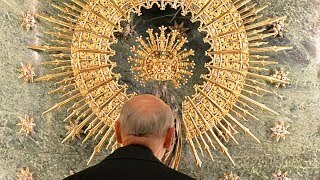 In "The Way of the Cross," St. Josemaria provides meditations for each of the stations of the Via Crucis, a devotion much cherished by the Church. These meditations are especially suited to help find paths to holiness in the ordinary circumstances of everyday life. Published posthumously in 1981, it has sold 500,000 copies in 19 languages. 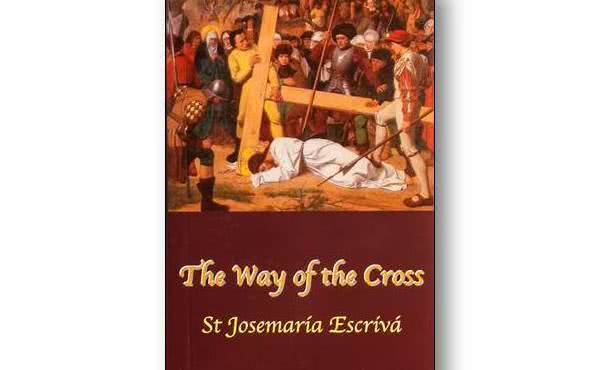 This introductory prayer composed by Saint Josemaría aptly summarizes the goal of thsi book: The Way of the Cross, just like Holy Rosary is a book for contemplation. The reader accompanies Christ through the fourteen traditional stations, gazing in wonder and contrition at the redemptive love in the sufferings of Christ. After the description of each station, several points for meditation are offered.